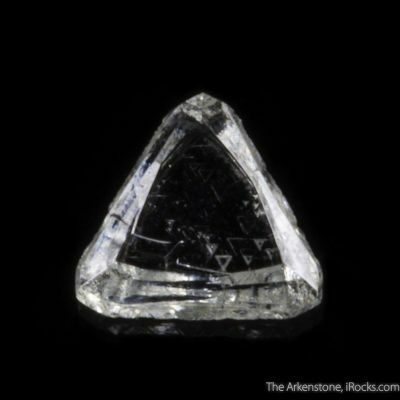 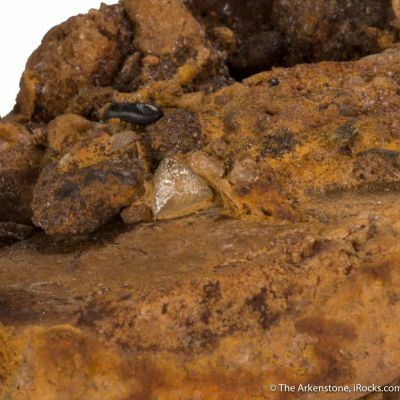 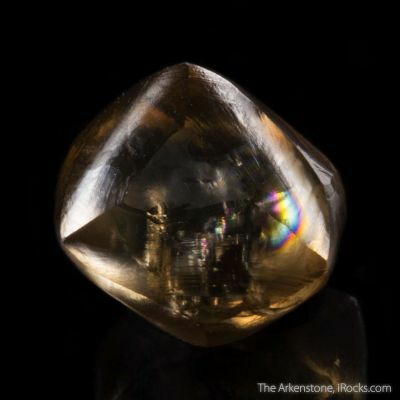 Diamonds occur in virtually every color of the rainbow (including black) and are prized for the extreme durability and fire. 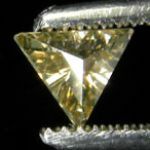 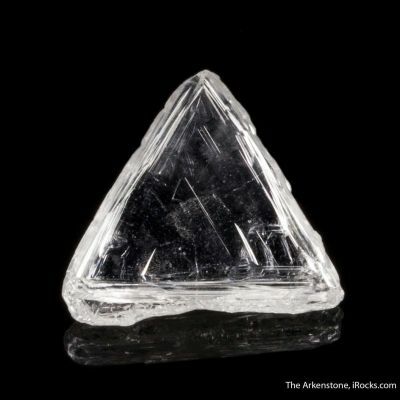 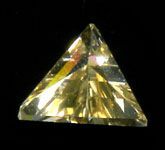 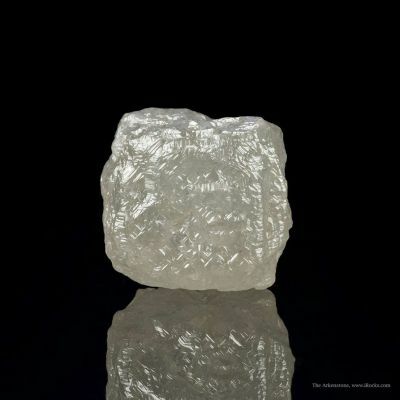 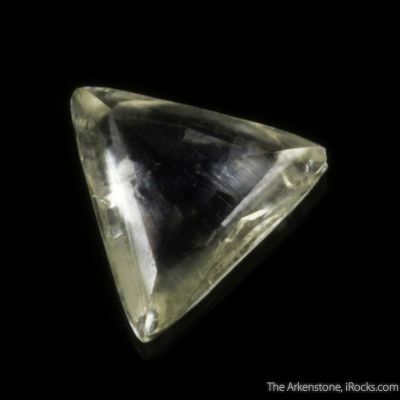 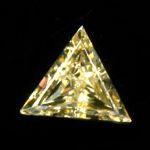 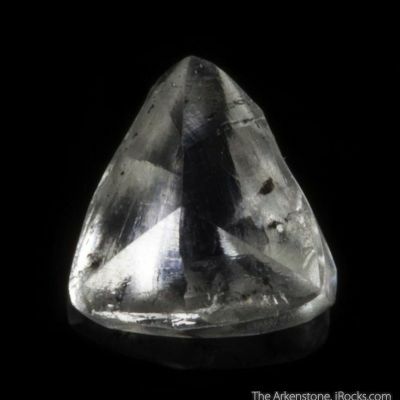 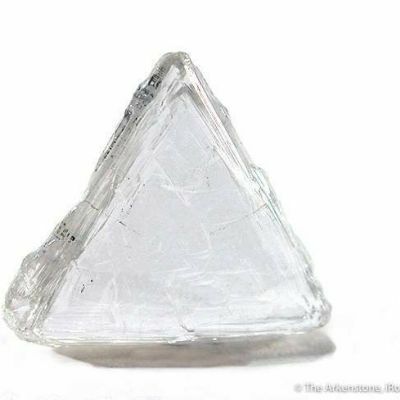 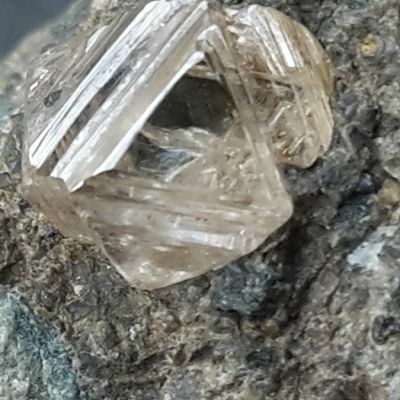 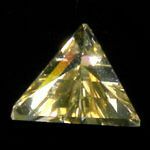 This particular stone has a light honey color and is only very slightly included with a Triangle cut. 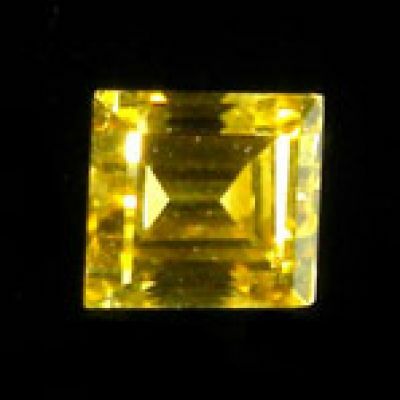 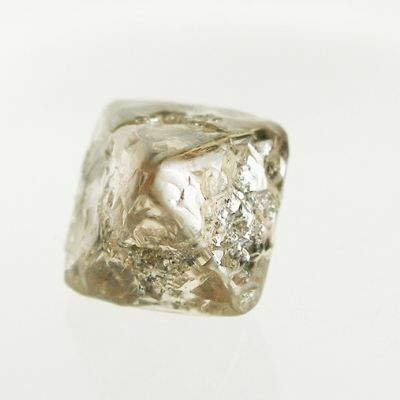 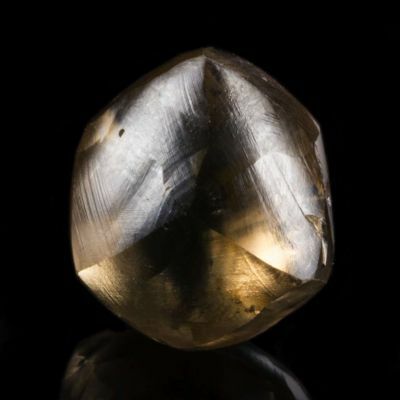 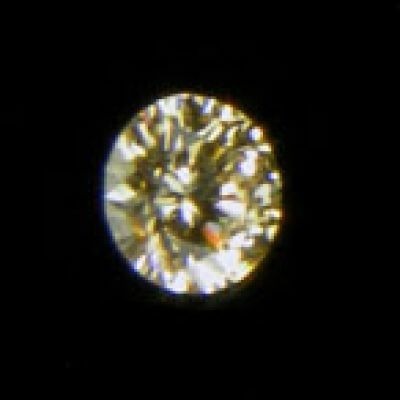 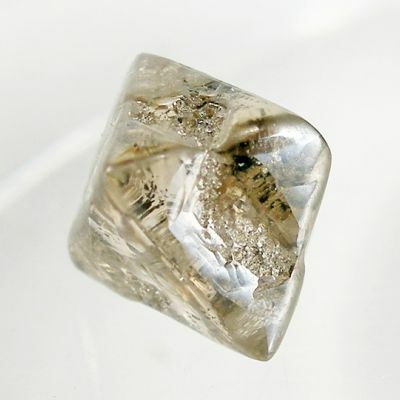 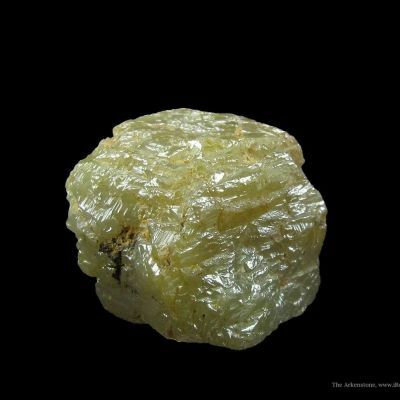 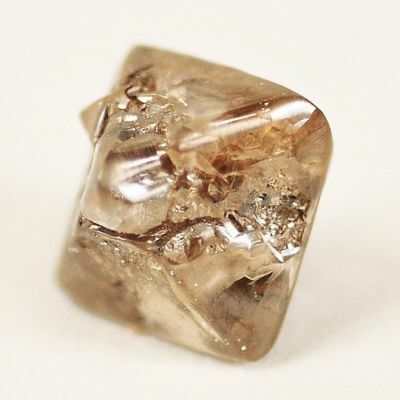 The color in this gem is natural, which is rare in most colored Diamonds. 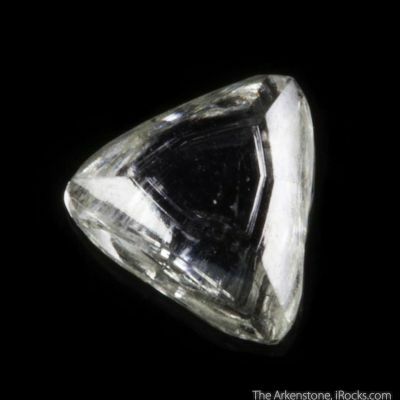 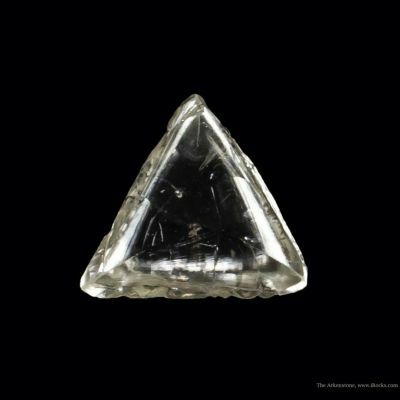 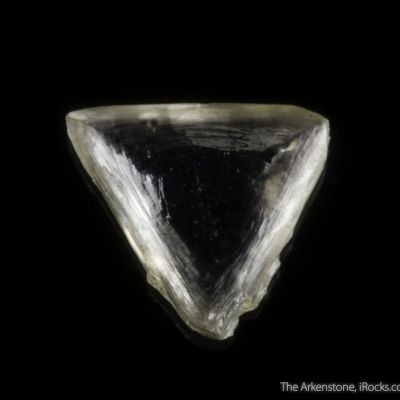 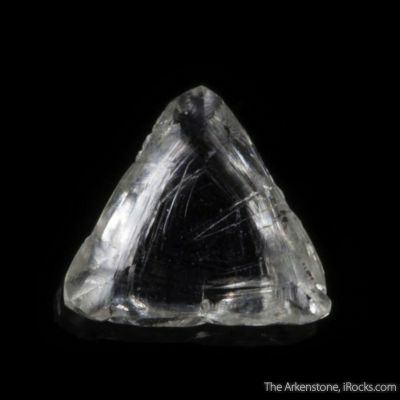 It would fit nicely into a faceted Diamond suite.